NEW ARRIVAL! Pretty Double Heart Studs. 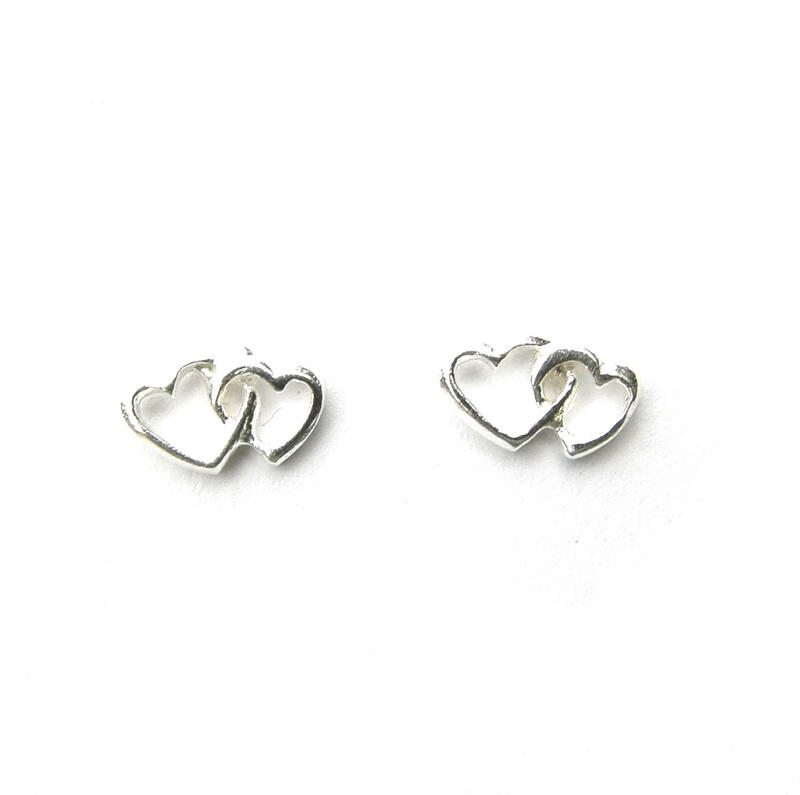 These Pretty Double Heart Studs Have two interlocking hearts in an outline design. They are very neat and look great on. They are 5mm high & 9mm wide. This website is strictly for approved Wholesale customers only, if you are looking to buy these Pretty Double Heart Studs from a retail store, please visit Shooting Star.